2 Bedroom Apt. At Buhaira Corniche. .
3 Bedroom Apt with Memorizing Lake View. .
2 Bed Apt with Panoramic View of Qasba & Buheira. . . Looking to rent an apartment in Corniche Al Buhaira instead? Corniche Al Buhaira in Sharjah is a beautiful residential scheme along the coast. Being very close to Abu Shagara, this man-made island is covered with greenery and surrounded by water all around. The high-rise residential towers of Corniche Al Buhaira offer scenic views from the balconies and are famous for their stunning water sights. They attract tourists and visitors from across the globe to enjoy the world-famous water shows. The apartments in Corniche Al Buhaira are among the most in-demand residential properties in Sharjah due to stunning water views and a calm environment. 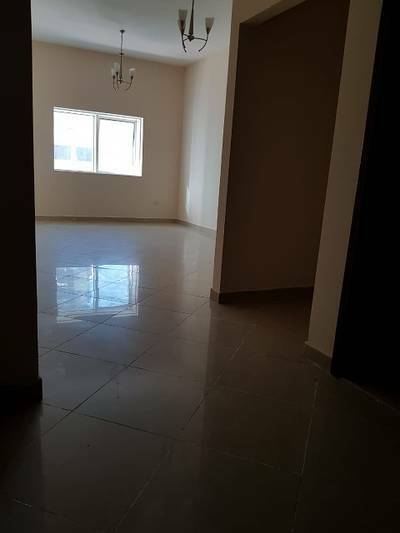 This is an ideal property to buy or rent in the emirates of Sharjah if you are hunting for spacious houses in a peaceful and serene environment for you and your family. Located near the Al Qasba, there is a variety of 3 to 4-bedroom apartments in Corniche Al Buhaira. 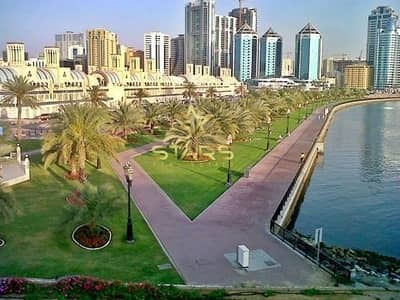 If you’re looking for real-estate in Sharjah, Corniche Al Buhaira apartments for sale is something worth considering. A 3-bedroom flat in the area contains a number of three spacious bedrooms with four baths along with a fitted kitchen and a lounge. Though bigger 4-bedroom flats in Corniche Al Buhaira offer 5-bathrooms, 4-bedrooms along with a separate maid’s room, a big hall along with two parking spots. Some apartments are laced with windows that have serene views. If you like nature and the fresh smell of sea breeze, then this is the place for you. The man-made island offers a variety of furnished and unfurnished 3-bedroom to 4-bedroom flats. A 3-bedroom apartment in Corniche Al Buhaira will cost you around AED 1,100,000 to AED 1,950,000 yearly. Where a 4-bedroom apartment for sale in Corniche Al Buhaira will cost an average yearly rent of AED 2,250,000 to AED 4,000,000. With a flexible mortgage payment system along with a fixed 3.24 interest rate, buying from the real estate in Corniche Al Buhaira is definitely an option for those who are looking to rent or buy a property in Sharjah. The Small island of Corniche Al Buhaira, located in Sharjah, offers a peaceful and calm living experience to all of its inhabitants. The striking beauty of dancing water along with the lush green interior of the island makes it a perfect place to spend your leisure hours. The apartments in Corniche Al Buhaira are spacious and built with architecture expertise to make the best use of available space. These houses have centralized ACs, fully-equipped kitchens with all the basic appliances, and all the other facilities, which will make your living experience a comfortable and convenient one. The built-in wardrobes and laundry rooms are the added features of these real estates. What makes the place perfect for your family is the family-oriented community and friendly neighborhood. The apartments for sale in Corniche Al Buhaira also offer shared swimming pools and gyms along with Jacuzzi and Corniche Park, which further enhances the worth of this property. 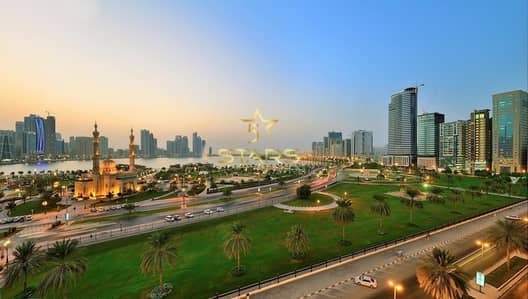 Corniche Al Buhaira is a hub of visitors and tourists and is one of the most in-demand areas of Sharjah. It is built along the coast offering a peaceful and refreshing sight of water from the balconies of its residential towers. The inhabitants of apartments in Corniche Al Buhaira can also enjoy the stunning water shows from the comfort of their own homes. 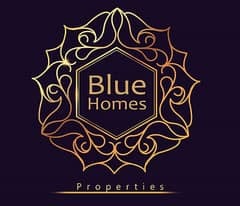 The price trend of these apartments for sale in Corniche Al Buhaira is also quite reasonable making this real estate an ideal residential opportunity. These apartments for sale are equipped with all the basic necessities and you can easily approach all the perks of city life from this locality. 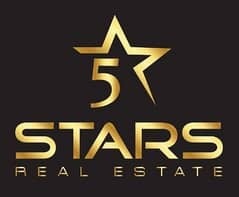 I am looking for Apartments for sale in Corniche Al Buhaira, Sharjah, UAE. Please let me know about any suitable properties you have. Thank you.